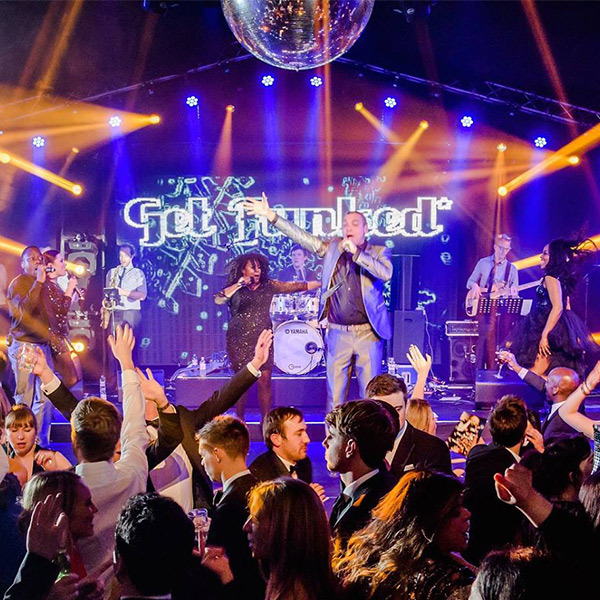 Get Funked are one of the most sought after and highly acclaimed party bands in the events industry, with a reputation for excellence that precedes them right across the globe. They are versatile and scalable, offering everything from a simple 2-piece vocal lineup, right up to a unique 35-piece concert extravaganza that includes a string section and dancers. For those with big ideas or specific requirements, Get Funked also offer fully bespoke productions.